U Grooves track Pulley ,made of steel, with Ball Bearing in side, plate support covered outside, zinc-coated to yellow, gold colour or as your request. 1) Are you a factory or trading company? We are a factory with designing, manufacturing, marketing and exporting together with our office. 2) How can you guarantee the quality? we promise to replace goods or return your funds. 3)I want to buy your products, how can I make the payment? You can pay by T/T, L/C. 4) I don`t find I want, can you OEM to me? What about minimum order quantity? supper ability, but we never refuse to small orders, the MOQ can be 100 pcs. 5)Can you stamp the customers' own logo and their own package? We sincerely hope to set up a business relationship with you. For more information, please visit our website or contact us directly with your questions or inquiries. 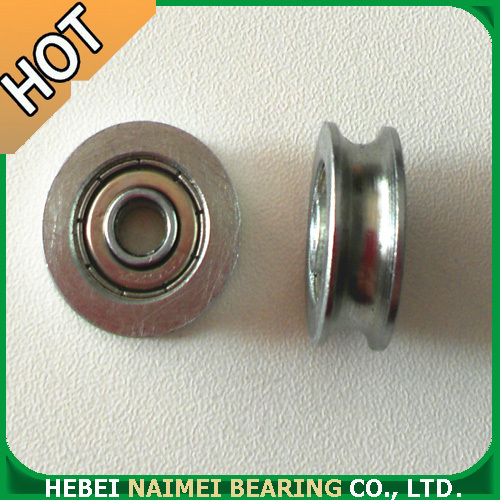 Looking for ideal U Groove Track Pulley Manufacturer & supplier ? We have a wide selection at great prices to help you get creative. 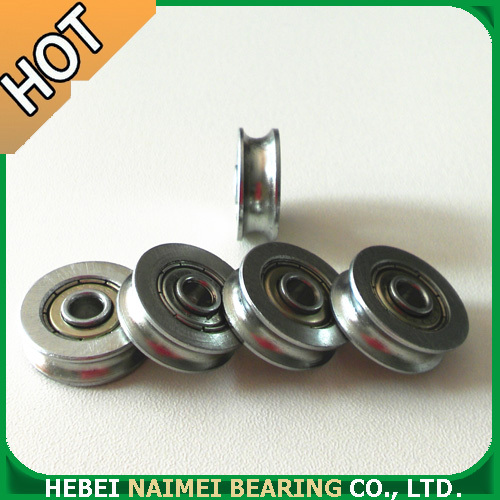 All the Track Pulley Bearing are quality guaranteed. 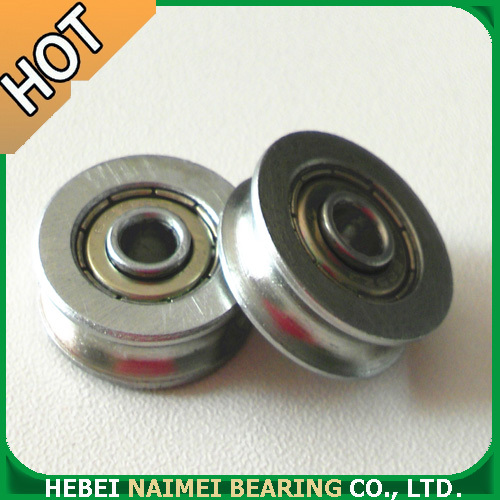 We are China Origin Factory of U Groove Pulley Bearing. If you have any question, please feel free to contact us.